Gather your students together and start to sing There Was an Old lady Who Swallowed a Fly. As you progress through the song the children will join in. Then show them the book by the same name written by Simms Taback and illustrated by Pam Adams. This is a great story to prepare for fly activities. Preschool students will enjoy learning the song and looking at the pictures. Use this opportunity to discuss what an illustrator does. He or she uses imagination to tell a story through pictures and each illustrator may use a special way to do this. Suggest to the students that they can use their imagination and illustrate this story in their own special way. 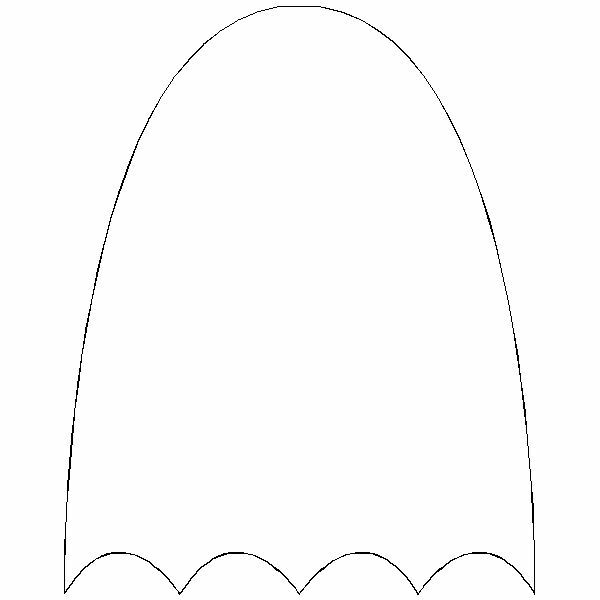 n U-shaped body drawn underneath the head. Invite the students to draw a hat and give her a face. On separate sheets of paper (cut them in graduating sizes) ask the students to draw a fly on the smallest sheet, a spider on the next sized paper, a bird on the next and so on. Have on display a chart with pictures of each of the swallowed creatures for the students to refer to. Some children may only draw a fly or perhaps two of the animals. Glue the fly picture to the middle of the old lady's body, place the next animal picture (spider) on top and glue just the top edge of the paper. Continue to build the pile until all the animal pictures are in place. The children can then "sing" their way through their pictures, lifting each paper to match the song. shoo fly, shoo," and the book slamming shut at the end will delight them. The troublesome fly buzzes around and annoys a family landing on things in alphabetical order. The rhythm and rhymes are so cheerful that your audience will want to clap along. Encourage the children to whisper the chorus, (or shout, or growl, or hiss, etc). 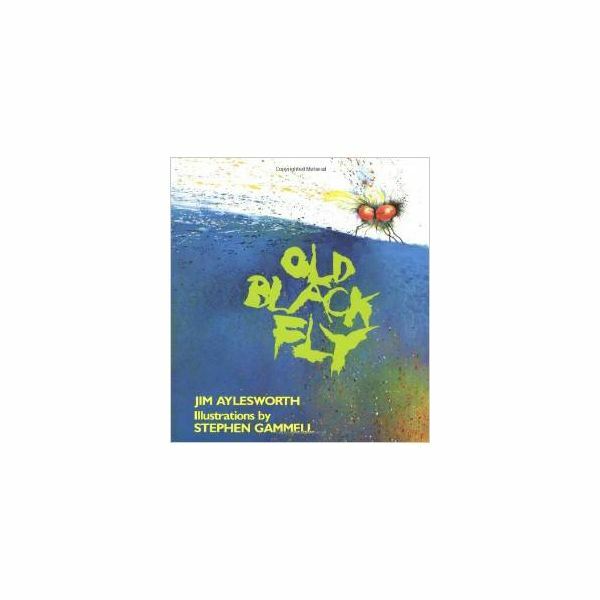 Invite each student to choose the letter that begins their name and illustrate the old black fly landing on something that begins with the same letter. Print that letter all around the edges of the picture. 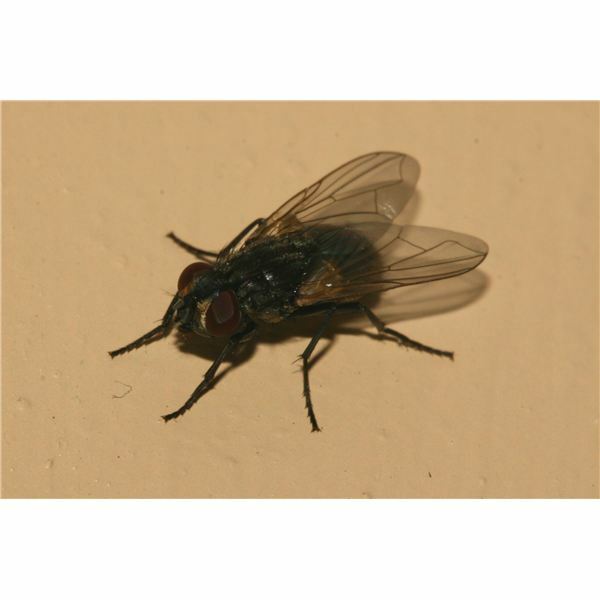 Students are familiar with the common house fly. Explain in simple terms that it is an insect with three body parts, six legs and two wings. Invite the students to draw large flies showing these characteristics. For those students who are interested you could label each of the body parts (head, thorax, abdomen). One little, two little, three little black flies. Four little, five little, six little black flies. Seven little, eight little, nine little black flies. Ten little black flies buzzing. Then sing it through again but change the color of the flies. This could be repeated several times with different colors. You could also make up a co-operative alphabet book with a young green fly. Much fun can be had with fly activities. Preschool children will buzz into them with delight!